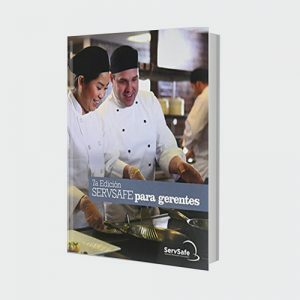 ServSafe® Manager Online Course - Savvy Food Safety, Inc.
All purchases of the ServSafe® Manager Online Course are final. 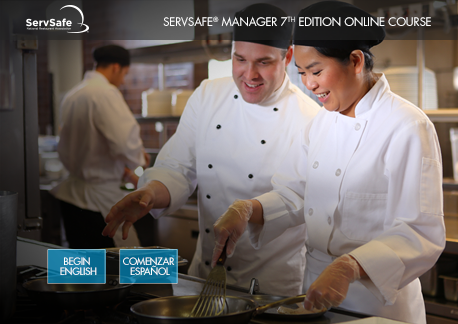 The ServSafe® Manager Online Course is ideal for individuals who wish to prepare to take the ServSafe® Food Protection Manager Certification Exam. 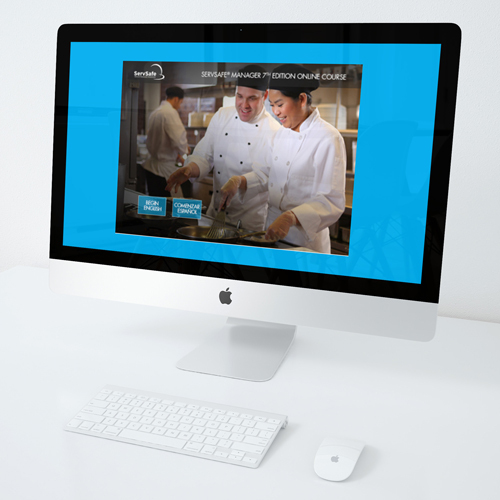 This interactive course has been designed using the latest techniques in learning theory, to deliver current food safety information, in a fun and easy-to-use format. The course covers critical principles including: personal hygiene, cross contamination, time and temperature, cleaning and sanitizing, and more. 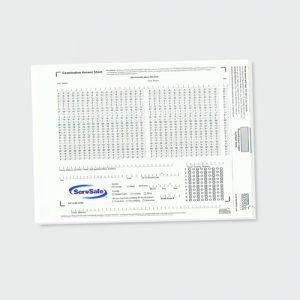 A practice exam is included at the end of the course to help prepare for the proctored ServSafe® Manager Certification exam. 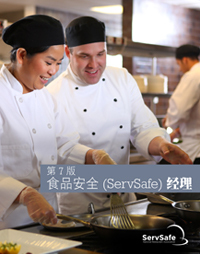 Important Note: This ServSafe® online course is currently not accepted in Ohio. ServSafe® classroom training is approved in Ohio.